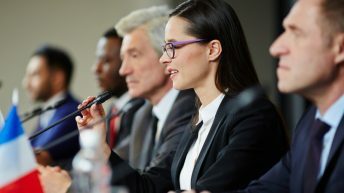 There is no doubt that as of today, companies all over the world, big or small, are incorporating data science and its applications within their business in one way or another. 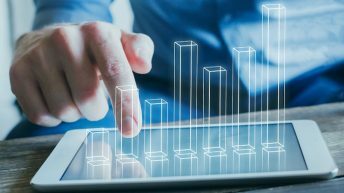 The importance of data in today’s world has reached new heights so much so that the companies are arriving at decisions based on a thorough analysis of the data. This has especially found an important place in the e-commerce and retail industry. They can predict the purchases, profits, losses and even manipulate customers into buying things by tracking their behaviour. The retailers manage to analyze the data and come up with peculiar psychological portrait of a customer to learn his or her sore points and market their product accordingly, hence, tricking the customer into buying. 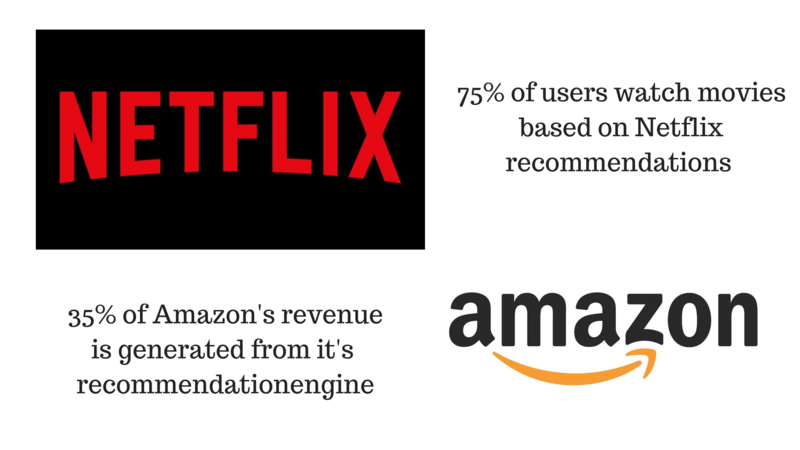 Recommendation engines are the most important tools in a retailers arsenal. Retailers leverage these engines to drive a customer towards buying the product. Providing recommendations helps retailers increase sales and to dictate trends. Sound familiar? Thinking of Amazon and Netflix? That’s exactly how search recommendations work. Well that’s simple, the engines are made up of complex machine learning and deep learning algorithms and they are designed in such a way that they can keep a track record of the individual behaviour of each and every customers online behaviour and analyse the patterns and give them suggestions based on this data. That’s why everytime Netflix recommends a movie or TV series to you, it’s probably something you are going to watch! The same thing works with Amazon too, based on your past searches and purchase history, amazon provides recommendations and discounts on them as well. Because let’s face it, who can resist buying something that they always wanted to especially when it comes with a discount. This involves a great deal of data filtering and reading and all this passes through the machine learning algorithm. This is one the most traditional tools of data analytics, retailers have been profiting off it for years. Market basket Analysis works on the concept- if a customer buys one group of items, they are more or less likely to buy another set of related items. For example, if you went to a restaurant and ordered starters or appetizers without any drinks, then you are more likely to order main course or desserts. The set of items the customer purchases are known as an itemset, the conditional probability that a customer will order main course after starters is known as the confidence. 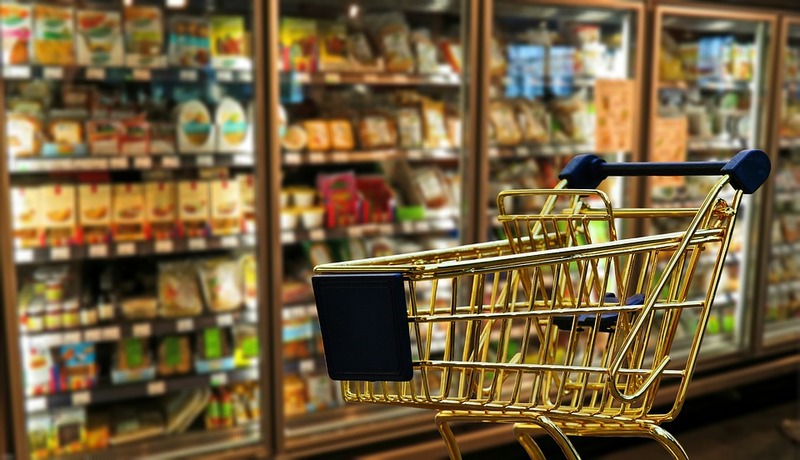 In retail, customers purchase items based on impulse, and market basket analysis works on this principle by predicting what the best chances of a customer making a purchase are and for what item. This mostly involves a lot of how the marketing of the product is done by the retailers, and in the world of e-commerce, the customers data again is the best place to look for potential buying impulses. Similar to search recommendations, market basket analysis also works with a machine learning or deep learning algorithm. Warranty data analytics helps retailers and manufacturers keep a check on their products, its lifetime, problems, returns and even to keep a check on any fraudulent activity. Warranty data analysis depends upon the estimation of failure distribution based on data including the age and number of returns and the age and number of surviving units in the field. Retailers and manufacturers keep a check upon how many units have been sold and among them how many have returned due to issues after analyzing the data. They also concentrate on detecting anomalies in warranty claims. This is an excellent way for retailers to turn warranty challenges into actionable insights. Selling a product at the right price, not just or the customer but also for the retailer or manufacturer is an important task. The price must not only include the costs to make the product but also the ability of a customer to pay for that product keeping in mind competitor prices as well. All of this is calculated with the help of machine learning algorithms again, the algorithm analyzes a number of parameters from the data like the flexibility of prices, taking into consideration location, the buying attitude of an individual customer and competitor pricing. It then comes up with the optimal price that can benefit all the parties. This another powerful and important tool for retailers to market their product in the right way with the optimal pricing that aligns with the companies business goals. Inventory refers to stocking of goods, for later use in times of crisis. Hence, inventory management comes into play. The retailers should be able to stock the right goods in the right quantities in order to provide it to the customer when there is demand of that product. In order to achieve this, the stock and supply chains are analyzed thoroughly. Powerful machine learning algorithms analyze the data between the elements and supply in great detail and detect patterns and correlations among purchases. The analyst then analyzes this data and comes with a strategy to increase sales, confirm timely delivery and manage the inventory stock. Location analysis is an important part of data analytics. Before a business can decide where to open up their, they do a ton of analysis and figure what the best location to set up shop would be. The algorithm used in this case is simple, yet effective. The analyst analyzes the data giving importance to demographics. The coincidences in zip codes and locations gives a basis for understanding the potential of the market. And competitor markets are also taken into consideration. Additionally, the retailers network analysis is performed. The algorithm gives the output after taking into consideration all of these points and coming up with the best possible solution. 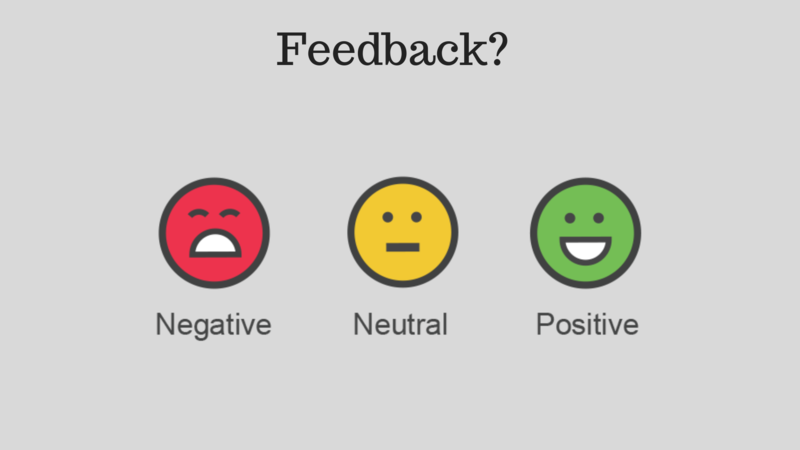 Customer sentiment analysis has always been around the business world for a long time. But now, machine learning algorithms help simplify, automate and saving a lot of time with giving accurate results. Social media is the most readily and easily available tool for an analyst to perform customer sentiment analysis. He uses language processing to identify words bearing a negative or positive attitude of the customer towards the brand. This feedback helps the business improve their product. Merchandising is an essential part of any retail business. The idea is to come up with strategies that increase sales and promotions of the product. Merchandising helps influence customer decision making via visual channels. Rotating merchandise helps to keep an assortment always fresh and new. Attractive packaging and branding retain customers attention and enhance visual appearance. The merchandising algorithms go through the data picking up insights and forming priority sets of customers taking into account seasonality, relevancy and trends. In retail, customer lifetime value is the total value of the customers profit to the company over the entire customer-business relationship. Particular attention is paid to the revenues, as far as they are not predictable by costs. By direct purchases, two significant customer methodologies of lifetime prediction are made; historical and predictive. All the forecasts are made on the past data leading up to the most recent transactions. 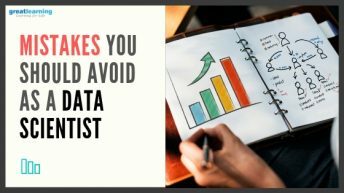 Usually, the algorithms collect, classify and clean the data concerning customer preferences, expenses, recent purchases and behaviour as the input. After the data is processed, a linear presentation of the possible value of the existing and possible customers is received. The algorithm also spots interdependencies between the customers characteristics and their choices. Data science has applications across all sectors of technology, it helps businesses make better decisions based on data, also known as data driven decisions. The 9 applications listed above are among the most popular and important ones in the e-commerce field.